The i1Pro's only drawback is relatively poor low-light sensitivity. 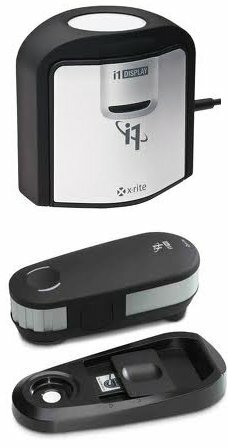 Thus, it is a nearly ideal choice to use in concert with the Display 3 colorimeter. Simply create an offset using the i1Pro 2 as a reference and then use that offset to correct the response of the Display 3. Then use the Display 3 as the color analyzer for the calibration session.